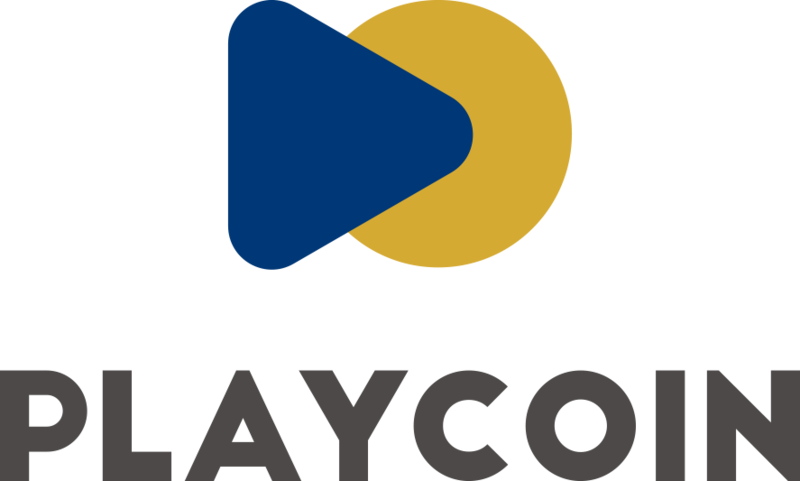 PlayCoin, with Another Speech in BLOCK CO+ TOKYO! CONFERENCE 2018! Dennis Kim, the CEO of PlayCoin, is delivering another speech in BLOCK CO+ TOKYO Conference 2018. This conference is one of biggest conference that hundreds of booth participants and sponsors are joining in. Dennis Kim will explain what the blockchain looks like and how PlayCoin will be the next generation cryptocurrency with next generation blockchain technology.